TV actress, and Motability Scheme customer, Cherylee Houston is helping the Motability Scheme celebrate the 10th anniversary of successful One Big Day events by officially opening The Big Event in Manchester. The free-to-attend two-day event is the largest of its kind, and opens on Friday 5 May 2017 at 9am. Free car parking is also available. The Big Event brings a world of worry-free motoring to Manchester’s EventCity on Friday 5 and Saturday 6 May 2017 and will showcase the UK’s biggest display of cars, scooters and powered wheelchairs available to disabled people. The flagship event kicks off the summer programme of One Big Day events throughout the UK. For the first time The Big Event will have a quiet room featuring sensory lights and toys as well as soft play mats and bean bags to make the event even more friendly to people with autism and other cognitive disabilities. Motability Scheme advisers will also be on hand to support visitors attending the event. Disabled motorists and their families can explore their mobility options and find out about the Motability Scheme at The Big Event. There will be more than 100 cars from 27 of the leading manufacturers including Vauxhall, Ford, Nissan and Peugeot on display at the event. In addition, over 25 Wheelchair Accessible Vehicles and 40 scooters and powered wheelchairs will be showcased as well as products from a wide range of adaptation suppliers. Visitors can also get advice and gather useful information from Scheme partners – Kwik Fit, RAC and RSA Motability – as well as advice from Driving Mobility and Disabled Motoring UK. Visitors to The Big Event can take to the wheel and test drive a huge range of cars with a professional driving instructor to find out which vehicles are best suited to their individual needs. 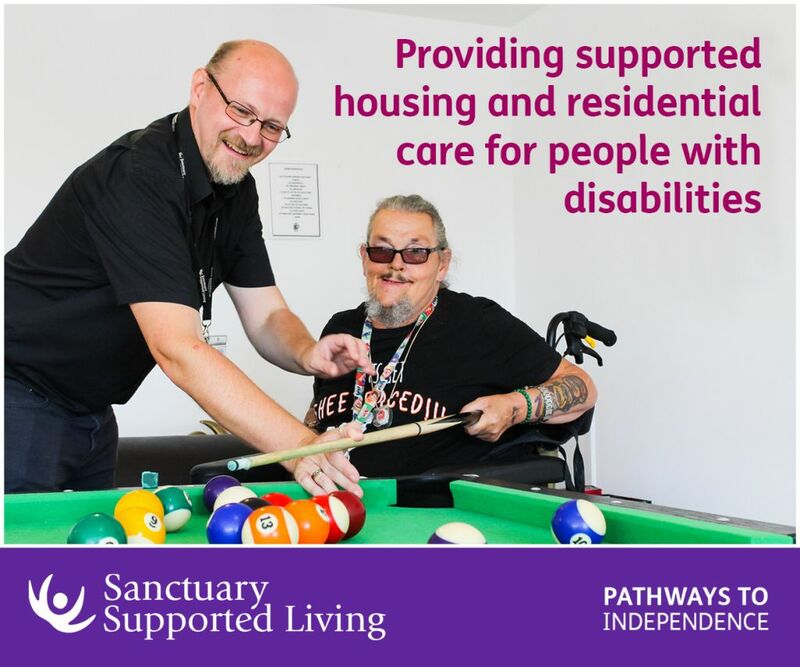 Many of the test drive vehicles are fitted with the most popular driving adaptations available on the Motability Scheme including steering wheel balls. Test drives can be booked on the day – visitors simply need to bring along their full driving licence and chose a car to test drive! 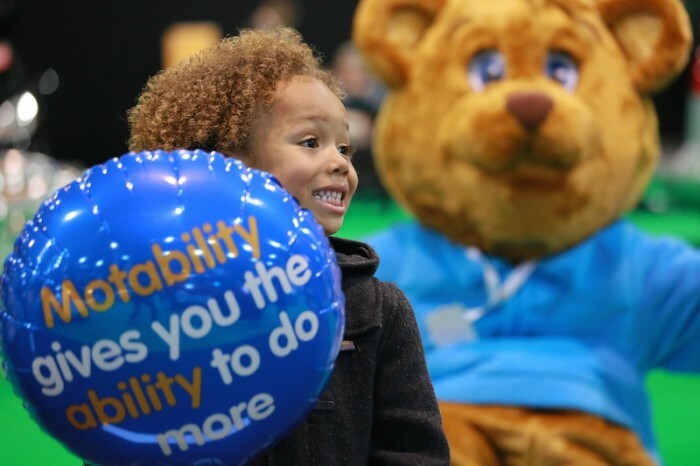 Fun for all of the family, younger visitors to The Big Event will enjoy entertainment including free face painting, balloon modelling and the chance to meet the Motability Scheme mascot, Billy the Bear. Plus, all visitors will receive a token on arrival which can be exchanged for a free cup of tea, coffee or soft drink. Find out more about The Big Event online at motability.co.uk/thebigevent and for the latest announcements, pictures and videos, visit the ‘Motability Events’ Facebook page (facebook.com/motabilityevents). 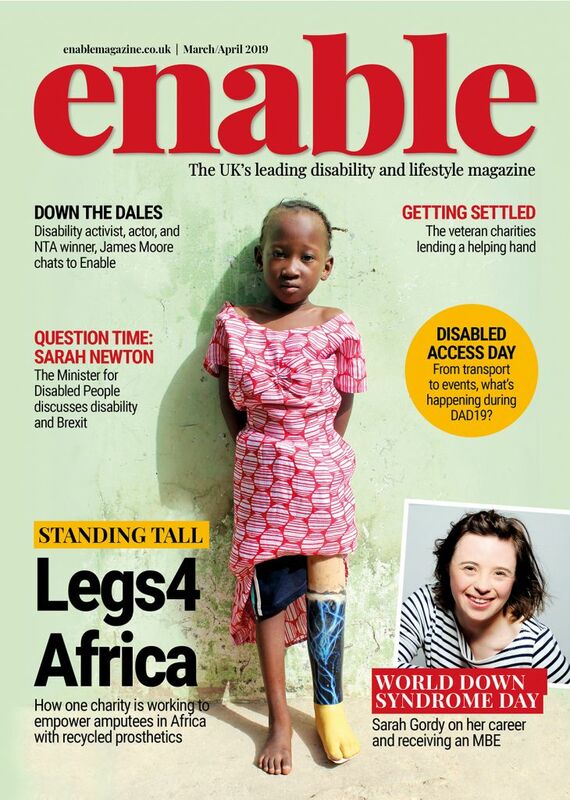 Be the first to comment on "Soap star Cherylee Houston to open Manchester disability event"